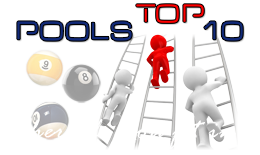 "Jay's recollection of pool stories exceeds any that I've ever heard. His exactness in recalling events as they actually happened is amazing. 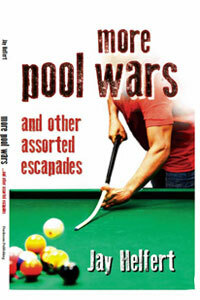 There are few as qualified to write about pool action as Jay. He has always been right on the money with everything he has accomplished and this book isn't any different."